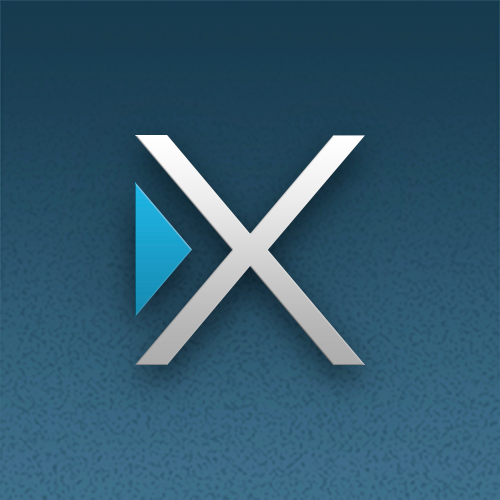 NLL content will be available via the XUMO platform through its integration on Magnavox, Panasonic, Philips, Sanyo and VIZIO smart TVs; via Roku; and on XUMO iPhone and Android apps. XUMO will aggregate videos and games from NLLTV, the League’s newly-launched digital content network. Powered by Sportsrocket, a video-based management platform, NLLTV can be streamed, posted and shared through integrated online channels, including XUMO. 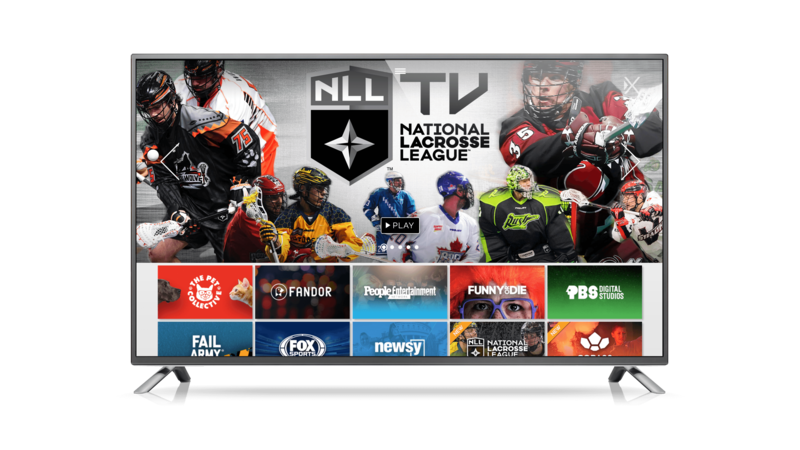 Currently, NLLTV subscribers can stream live games via the digital network. This partnership expands access for non-subscribers, enabling them to watch recorded games and highlights after they’ve aired on NLLTV. Through this partnership, NLL content will also be integrated into Channel Plus, powered exclusively by XUMO and available on webOS-enabled LG smart TVs, on channel IP-289 for LG TV owners. The National Lacrosse League (NLL) is North America's premier professional indoor lacrosse league. Founded in 1986, the NLL ranks third in average attendance for pro indoor sports worldwide, behind only the NHL and NBA. The League is comprised of nine franchises across the United States and Canada: Buffalo Bandits, Calgary Roughnecks, Colorado Mammoth, Georgia Swarm, New England Black Wolves, Rochester Knighthawks, Saskatchewan Rush, Toronto Rock and Vancouver Stealth. The 2017 NLL regular season, commemorating the League's 31st year, is underway. For more information, visit NLL.com and find the NLL on Facebook, Instagram and Twitter.